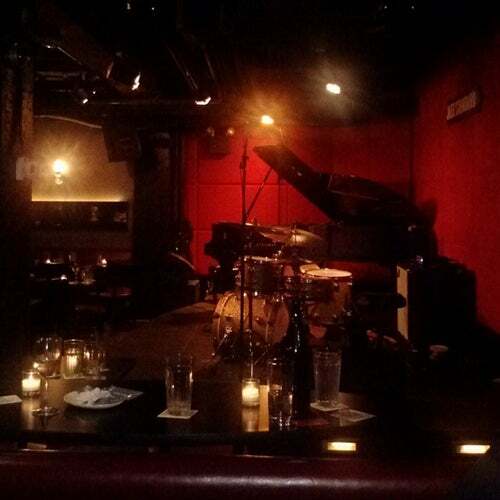 Jazz Standard presents an extraordinary lineup of world-class artists, warm hospitality, pitch-perfect sound, comfortable seating-- and earlier sets so you can drop in after work. From classic jazz to funk, R&B, Blues, and more. Jazz Standard brings you the legendary artists of today and the stars of tomorrow.